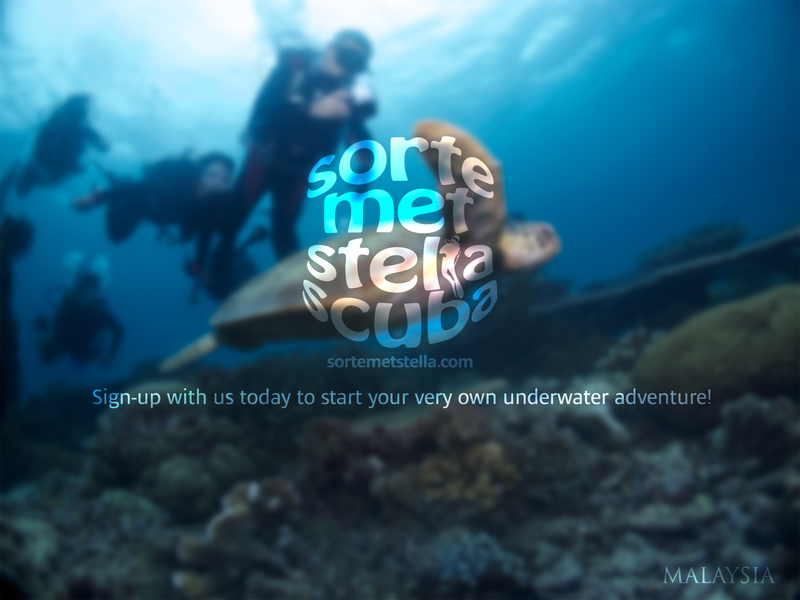 Sign-up with us today to start your very own underwater adventure! | Kg. Genting, Tioman Island, Malaysia.